When a product gets rave reviews, but isn't available locally, it just makes you pine for it more. When Sephora launched their website, offering world-wide shipping, I think we all jumped for joy. But, us UK gals weren't able to get our hands on everything featured online, including the vast array of nail varnishes. Cue major disappointment when reaching the checkout. 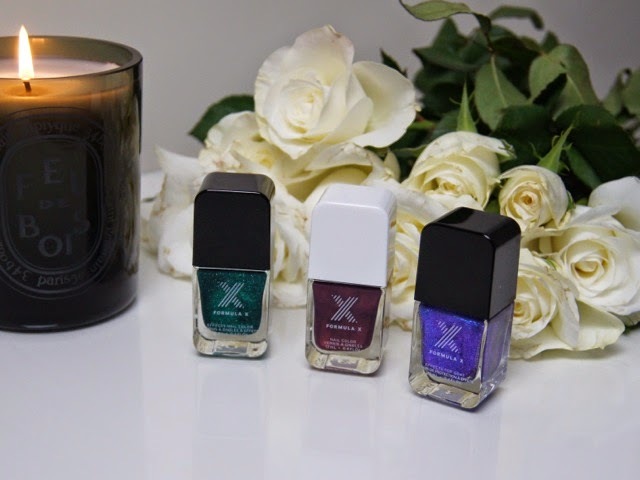 So, on a whistle-stop trip to Paris a couple of weeks ago, I made sure to pick up a few of the famed, Sephora Formula X Nail Colors. After perusing the nail stand for what seemed like an eternity, I added three shades to my basket and about a bajillion more to my wish-list. Being literally obsessed with anything and everything green at the moment, the first shade I grabbed was the Effects Nail Color in Mr Positivity, from the luster range. A glittering emerald, this polish can be worn alone, or layered on top of an opaque base to intensify and deepen the colour. 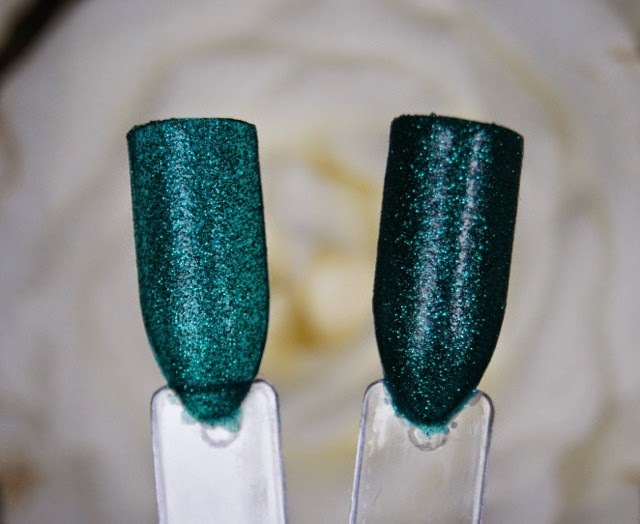 Worn alone, shown in the swatch to the left, you get a shimmery, translucent effect, that has more of a teal tint to it. But, when applied on top of another shade (I chose Topshop 'Buck Naked'), the colour becomes a lot darker and opaque, with more of a true, green undertone. Two coats is an ample amount when layered, but you need at least three otherwise, to really ramp up the sparkle. The finished texture isn't rough, but the crushed micro-glitter feels slightly gritty without a top coat. Once I'd clapped eyes on the Effects Top Coat in Kaleidoscope from the transformers collection, I couldn't leave it behind. Just look at it. A sheer indigo shade, that shifts to more of a pink violet when the light hits it, it's just beautiful. Depending on your taste, 'Kaleidoscope' can be subtle or make a statement. Technically, this is a top coat, which adds a sheer veil of purple and a pearlescent shimmer if you simply lacquer on one coat. I prefer to layer about three, generous coats on top of a neutral, opaque base to achieve that vivid colour and shine that you see in the bottle. It does take more work than other polishes, but it's worth it to get something special. 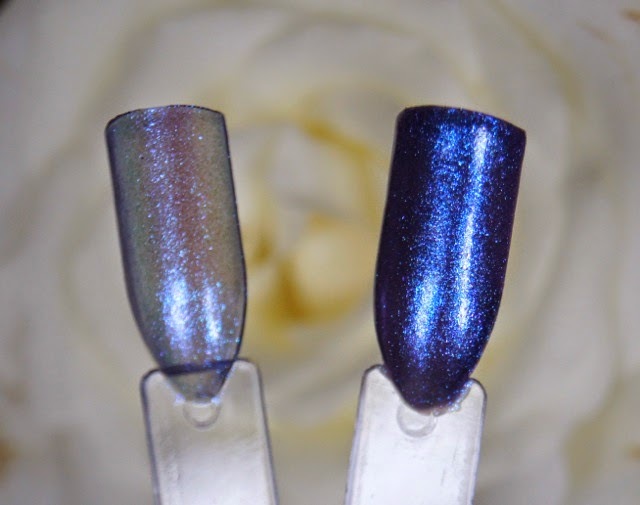 Containing a shimmer, as opposed to a glitter, the polish sits much more smoothly on the nail. Lastly, I picked up the Nail Color in Infinite, which is part of the new classics line. 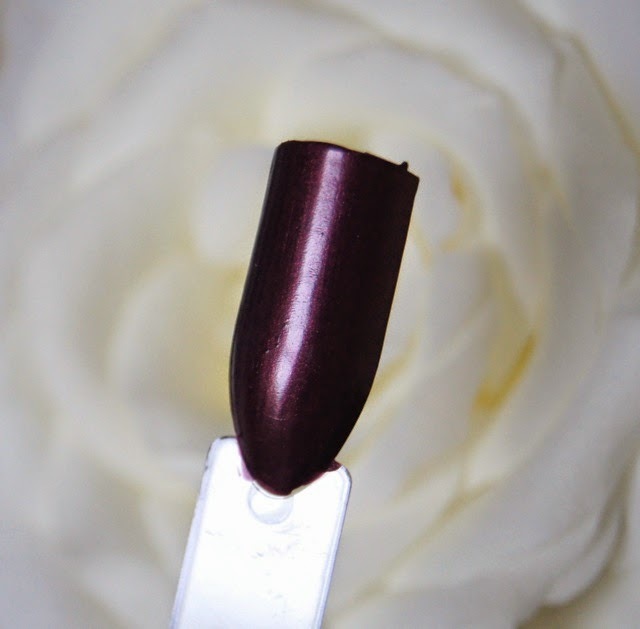 A deep, metallic plum, this shade has a burgundy twist to it, making it ideal for A/W. In one coat, you get opaque coverage, but two intensifies the colour further. The smooth consistency of the formula glides on and dries in a flash. Even without being sealed with a top coat, this shade has a glossy finish and looks almost like brushed, coloured metal. From far away, this shade looks like most, standard, cherry shades you see at this time of year, but the closer you get, the more you realise how beautiful it is. All, three shades wear incredibly well and I've only experienced minor chipping, even when I haven't made a conscious effort to be careful with my nails. As I always apply a base coat on my nails before applying any, coloured polish, I can't tell you whether Sephora's formula stains. But, I'd always recommend playing it safe, to avoid any discoloration being left behind. The bottles are sleek and the chunky lids can be removed to reveal a regular, nail brush wand. It's hard to find fault with the Formula X range, but if I was being particularly picky, then I'd prefer a wider, denser brush. Overall, I'm so impressed with this line and can't wait to stock up on some more shades next time I hit Sephora. They may be expensive, but they work out cheaper than some of my other, favourite brands, when you take the currency exchange rate into account. 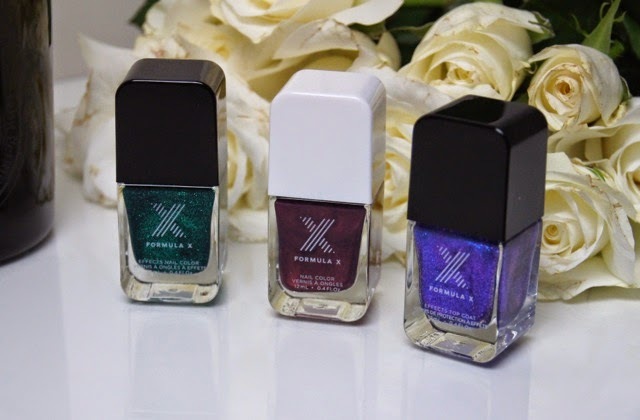 Have you tried the Sephora Formula X polishes? These are all so pretty, I don't know which one I like the best! 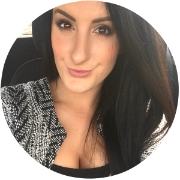 Sephora reeeally needs to come back to the UK!